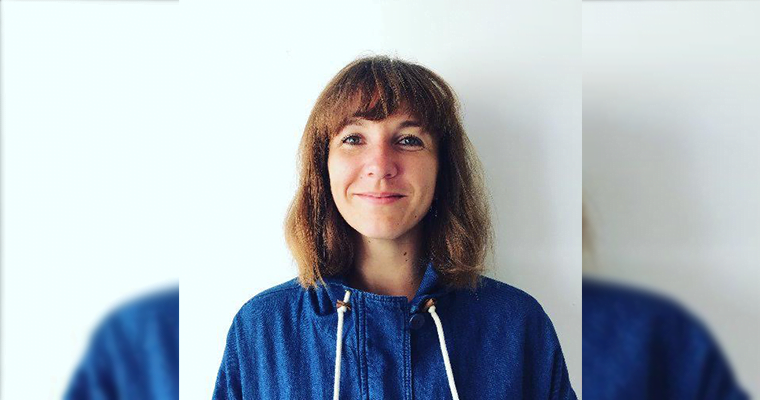 Clementine Bunel, the agent who has helped shape the live careers of artists including Stromae, Benjamin Clementine, Ibibio Sound Machine, Songhoy Blues and Parcels, has departed ATC Live to take up a new role at Coda Agency. Bunel started her new job last week and IQ understands that she is taking a number of acts on her roster to Coda. Prior to joining ATC in 2015, Bunel ran her own successful agency, 2 For the Road Events Ltd, which combined a booking agency, promoter and creative production team.